Have you seen Informed Families’ Lock Your Meds signs at your local Publix Pharmacy store? Through our amazing partnership with Publix Pharmacy, we are reaching roughly 1.2 million people in 720 stores across Florida and 397 in the Southeastern US with the Lock Your Meds message. Wow! A happy and healthy family starts when you create a safe and healthy environment for children. This includes securing your medication, taking regular inventory to ensure nothing is missing and safely disposing of unused or expired medication. Also, keep tabs on your liquor cabinet - and resist unhealthy social norms that make you feel bad for not “teaching your child to drink” at home. The research shows that children who start drinking before age 15 are 5 times more likely to have alcohol problems at adults. WHO IS RESPONSIBLE FOR OUR CHILDREN'S HEATLH & WELL-BEING? For so many issues that we face as a society, and certainly drug addiction, there’s an abundance of denial and blame. This reminds me of a little riddle about four people named Everybody, Somebody, Anybody and Nobody. Somebody got angry about that because it was Everybody’s job. Congratulations To 2017 Family Day Contest Winners! Congratulations to the Person Family of Miami-Dade County, the Navarrete Family of Collier County and the Clisby Family of Volusia County on being randomly selected to win a $100 Publix gift card in the 2017 Family Day Photo Contest. 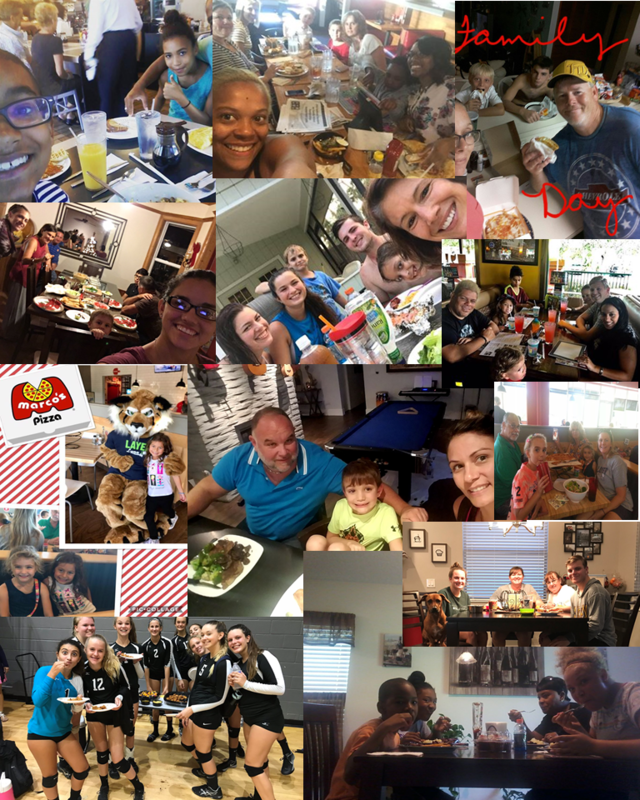 Thank you for sharing your family dinner photo on social media with #flfamilyday to help spread the message about the importance of family dinners to help kids grow up safe, healthy and drug free. Stay tuned for our announcement of the school with the most family entries in Florida. The winning school will receive $250 from Informed Families. Do You Eat Dinner With Your Children? Eating dinner together sounds so simple and yet, it is not today’s norm. Why? The answer has something to do with hectic schedules, after school activities and other outside influences that interfere with dinnertime. This reality is most unfortunate because research has shown that the more children eat dinner with their families, the less likely they are to smoke, drink or use illegal drugs. So welcome to Informed Families’ first drug prevention tool of the school year: Family Day. 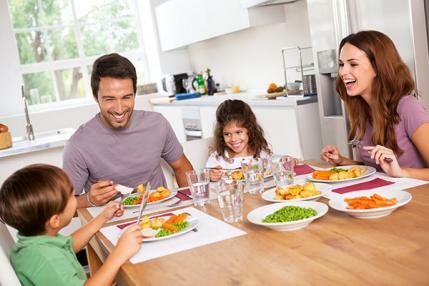 Family Day is a national effort, developed by the Center for Addiction & Substance Abuse at Columbia University, to encourage family dinners as an effective way to reduce youth substance abuse and other risky behaviors. Join us on Family Day, September 26th and learn how to have fun through simple exercises. Duhigg, a journalist and author of two books on habits and productivity, suggests that parents examine why they can’t eat dinner with their children by asking “why” five times.